We love that you’re on our site and look forward to hearing from you! 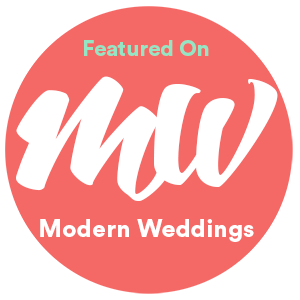 Featured on Modern Weddings? Here is a copy of our badge!